Baden-Württemberg (BaWü) slowly turning yellow and white. 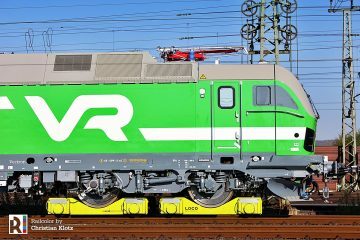 But where the color scheme brings unity to the German region, the tendering of the various networks results in a growing diversity of operators and train types. 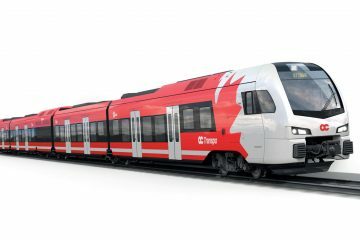 In the next three years we wills see the delivery of new Talent2 and Talent3 trains by Bombardier, Coradia Continental by Alstom and Flirt3 by Stadler Rail. 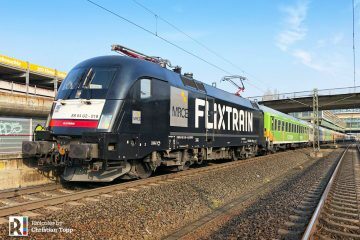 And now Siemens will be adding yet another two new types to the fleet. 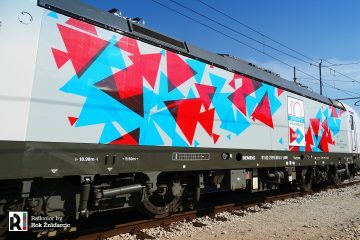 On 28.01.2017, BaWü announced that it has awarded DB Regio with the operational contracts for both lot 1 and 2 of the ‘Netz 4’ tender, also known as the Rheintal network. 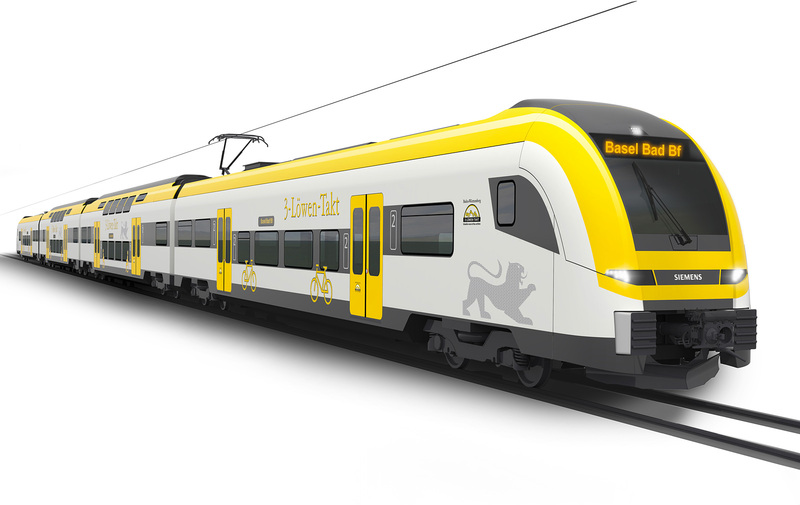 Siemens will deliver Desiro High Capacity EMUs (title image), that will replace loco-hauled double-deck trains that are currently being used by DB Regio. The contract comprises of 2.1 million trainkm/year. Between Offenburg and Basel travel time will be reduced to 85 minutes, 30 minutes faster compared to the current situation. 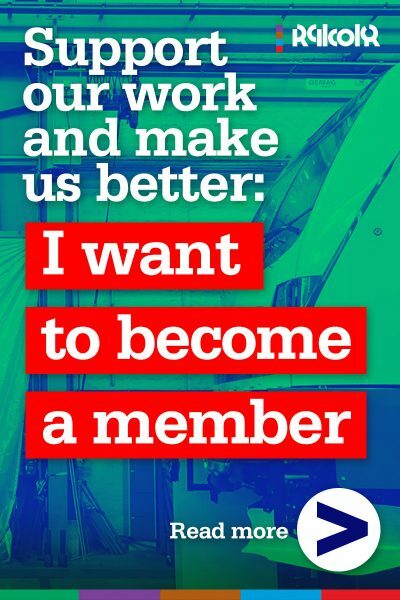 Each Desiro HC train will consist of four cars, of which the first and last cars – the end cars – will have a single-deck design and the middle two cars will be double-deckers. 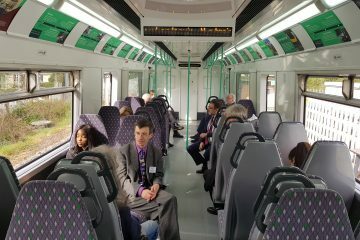 Over 50 percent of the interior space is barrier-free, completely without steps in the two single-deck end cars and equipped to meet the needs of mobility-impaired passengers. With the double-decker middle cars, the trains are only 105 meters long yet offer 410 seats and spacious legroom. 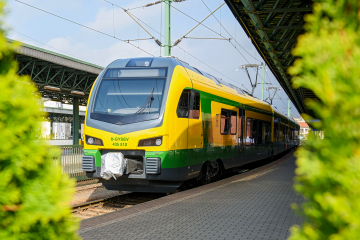 Both regional train types are designed to have top speeds of 160 km/h. 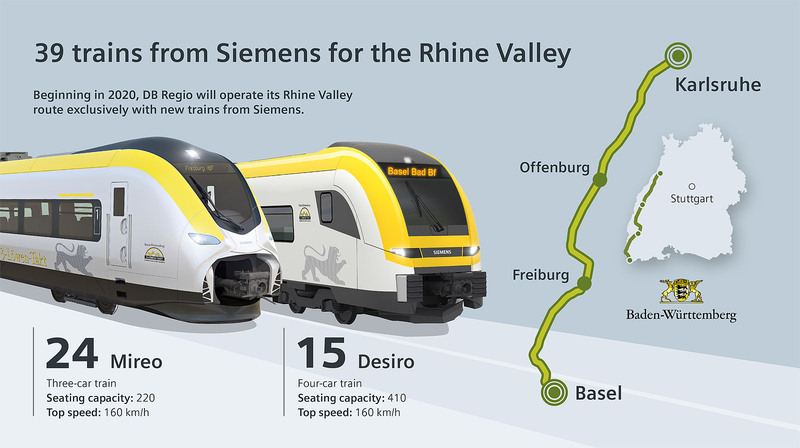 For the first time, the Siemens Mireo train will be built. 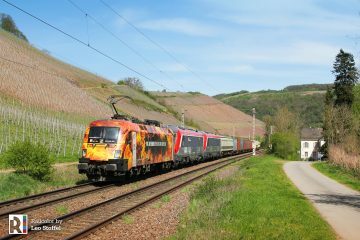 DB Regio is launching customer on this line. 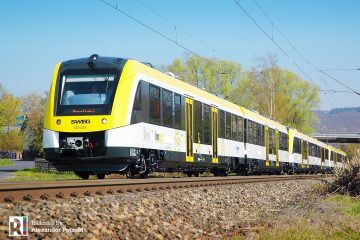 The Mireo is Siemens’ newest single-deck EMU developed for regional and urban services. The lot 2 contract covers 1.9 trainkm/year. The start date for both contracts is set: June 2020. At that moment 40% more services will be available to the customers compared to the current situation. Over the years that follow, the number of services will increase even more as important infrastructure projects will be completed. In 2022, the ‘Rastatter Tunnel’ should be opened. 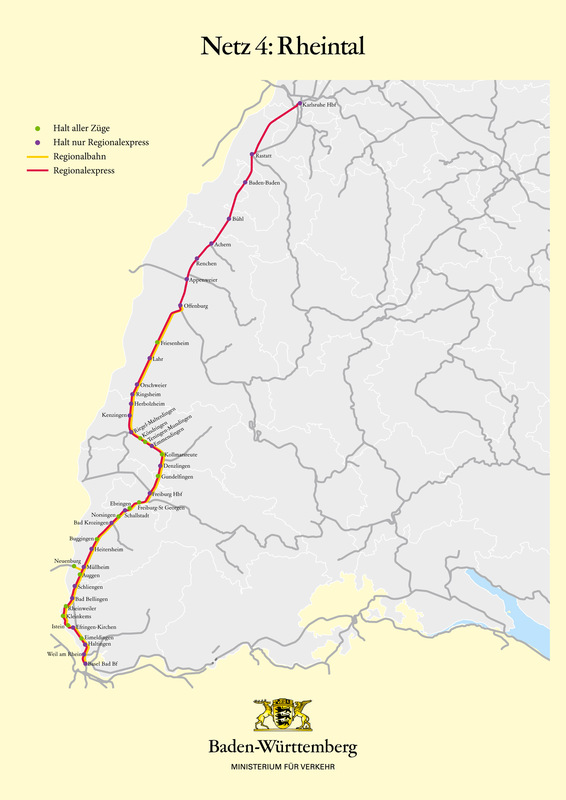 And as of December 2024 four instead of two tracks should become available between Müllheim and Weil am Rhein. With these measures, more capacity will be available on the lines, that are now also intensively used by freight and intercity services. The new ‘Rheintal Netz’ contracts will then be covering an additional 660.000 trainkm yearly (+62%).